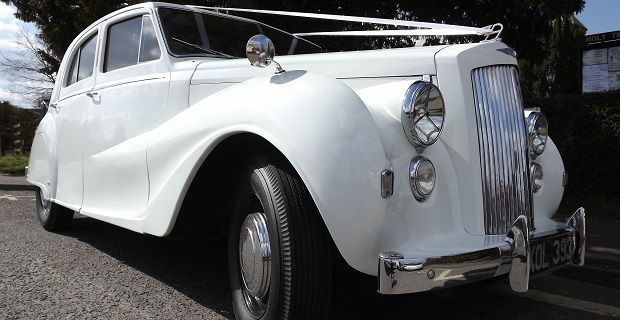 A wedding is normally a no expenses spared occasion that costs more than the average family car. It’s supposed to be a happy occasion and a celebration of love so why not splurge a little cash on it? But it definitely pays to find out how to save money on a weddingso that you can put more funds into a honeymoon or perhaps your first property together. In the UK the average wedding costs £22,000. That’s a staggering figure but when you consider catering for two sets of families and friends, hotel accommodation, travel costs, alcohol and the costs attached to the wedding dress and the groom’s suit, the money soon stacks up. The right ring says a lot but it doesn’t have to cost the earth. Why not check out eBay for vintage jewellery and grab a bargain that’ll still impress friends and colleagues? You don’t need a lot of money to get a decent wedding package. Your local Holiday Inn, Old English Inn or Britannia hotels offers a £999 wedding package that provides everything you need for a memorable day. Three course sit-down meals, with wine and champagne for 50 guests are offered by these establishments so you can’t go wrong if you’re getting hitched on a budget. Timing is everything in life. It’s also important if you want to save cash as getting wed on a Friday or Sunday rather than a Saturday can save you up to half the venue costs. You’ll also get greater choice of dates. When you pick a date why not look at unfavourable seasons if you need to save some money. No one wants to get hitched when it’s raining outside but you could plump for an autumn or spring time ceremony when the weather should be dry if a little cool.